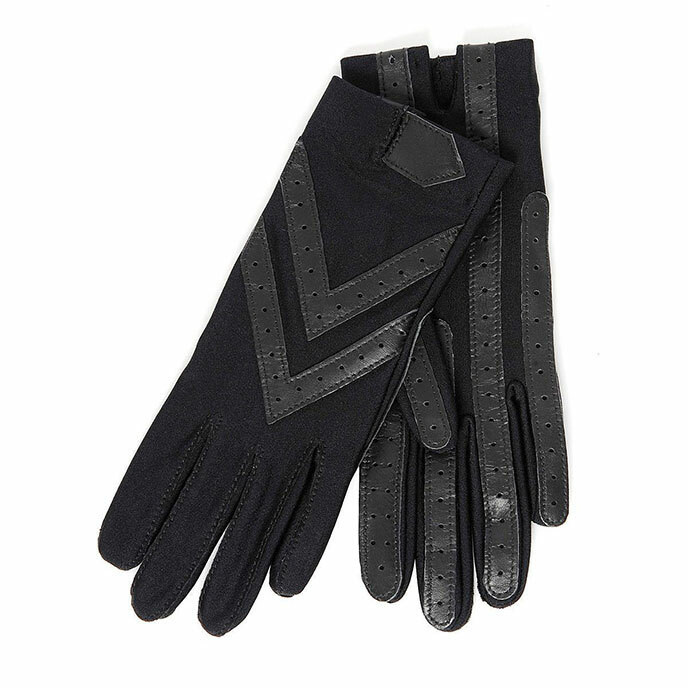 The WONDERFIT stretch gloves really are the perfect fit, featuring leather palm strips for a better grip. Ever popular and available in a great range of classic colours, you'll be spoilt for choice. Hand wash cold, lie flat to dry away from direct heat.